Not even the greatest mathematical minds of classical antiquity could conceive of zero as being a number. We take it for granted that the number zero is a part of our numerical ‘landscape’. But when you really think about it something to represent nothing is quite a strange idea. It wasn’t always the case … certainly in the ancient world the Greeks and the Romans had no concept of this within their numerical lexicon. And so it had to be ‘invented’ or at least in the case of the Western world imported and not so long ago either. Not even the greatest mathematical minds of classical antiquity could conceive of zero as being a number. The credit for this must go to the Indian mathematicians, who, by the 9th century AD, had included the concept zero and its symbol 0 in their system of numeration. This was important for two reasons. First, it enabled the quantity zero to be manipulated in calculations like any other number. (The only thing you can’t do with zero is divide by it!) Second, a symbolic ‘zero’ is essential to any sensible method of representing numbers such as in our decimal system, where the value of a numeral is indicated by its position in the number. Compared with the Greek and Roman numerals, calculations were much easier to perform using the ten digits of the decimal system. 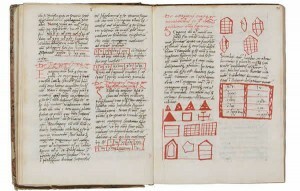 The Arabic world realised this and adopted the Indian numerals, including zero, for their computations. However, for many centuries, Europeans were having none of it. When zero first reached Europe it was seen as foreign, suspect and even blasphemous. However in the 12th century Italian mathematician Fibonacci, influenced by the writings of the Arab mathematician al-Khwarizmi, successfully introduced the decimal system and zero into Europe. Indeed, we now refer to our everyday numbers as ‘Arabic numerals’ and the word ‘zero’ itself comes ultimately from sifr, the Arabic word meaning ’empty’ or ‘void’. Have you ever wondered where we got our decimal numbering system from? The Roman Empire left Europe with the Roman numeral system. This system was not ideal for more complex mathematical calculations. It was unwieldy and difficult to use. 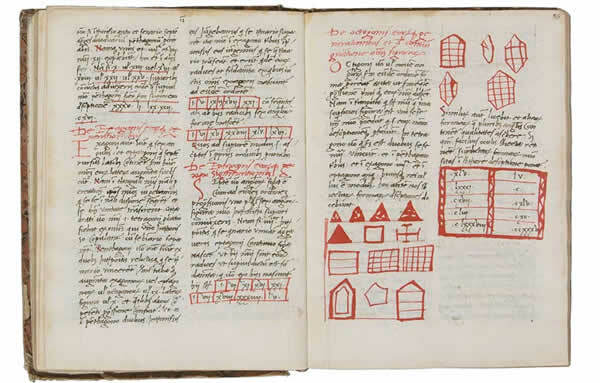 However the Roman numerals were not displaced until the 13th Century AD when Fibonacci published his Liber abaci, “The Book of Calculations”. Fibonacci, or more correctly Leonardo da Pisa, was born in Pisa in 1175 AD. He was the son of a Pisan merchant who also served as a customs officer in North Africa. He travelled widely in Barbary (Algeria) and was later sent on business trips to Egypt, Syria, Greece, Sicily and Provence. These are the nine figures of the Indians: 9 8 7 6 5 4 3 2 1. With these nine figures, and with this sign 0 which in Arabic is called zephirum, any number can be written, as will be demonstrated. 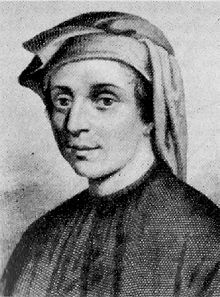 Fibonacci is perhaps best known for a simple series of numbers, introduced in Liber abaci and later named the Fibonacci numbers in his honour.